Africa is an exciting place to visit – you can be exploring a multicultural city like Dar es Salaam one day and the next you are on a safari adventure in Serengeti National Park or relaxing on the beach in Zanzibar. It’s a destination known for many things – diverse culture, stunning attractions and exciting activities, laid-back cities and coastal villages, picturesque beaches and magnificent landscapes, glorious mountains and spectacular wildlife. It’s almost impossible to experience the destinations it has all at once. However, these amazing and popular tourist attractions have been on every traveler’s bucket list and you should visit them too. The Serengeti is mesmerizing from the sky to the ground. 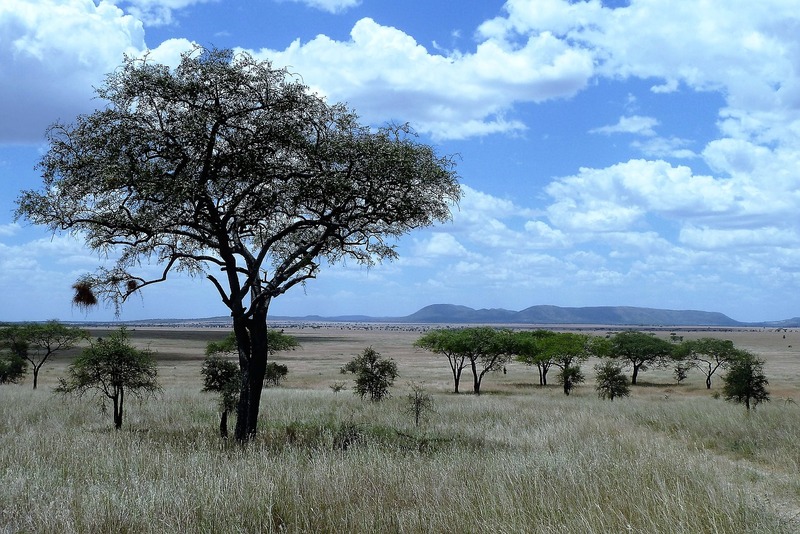 It’s a popular national park in Tanzania with a land size covering 5700sq miles of grassland plains, woodlands, riverine forest, and savannah. The park features the Great Migration tagged the ‘World Cup of Wildlife’, which is a natural phenomenon you should miss on your visit to Africa. The natural wonder is the migration of wildebeests and other exotic animals from Maasai Mara Game Reserve to Serengeti National Park. The wildlife reserve is the best place you can visit in Africa for game viewing and other safari activities. Read more about the Serengeti Migration . here. 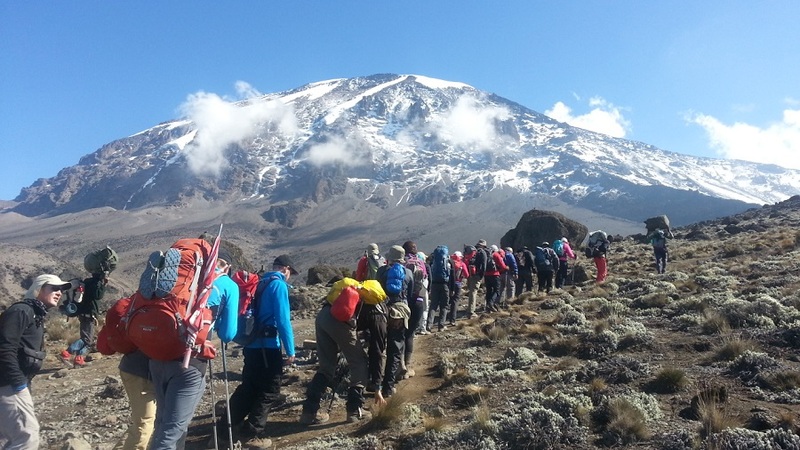 Climbing Mount Kilimanjaro is a lifetime experience that you won’t forget in a hurry. The flat-topped mountain is the highest in Africa and the tallest free-standing in the world. It has three extinct volcanoes and seven peaks. The highest peak is known as Uhuru at 19,340ft and climbing the mountain is exhilarating. Apart from the picturesque scenery, you’ll have the opportunity to see the remarkable animals and birds in the region. Want to get up close and personal with wild animals in Africa? Selous Game Reserve is the best place to visit. The game reserve is known to be the largest wildlife sanctuary in the world with a diverse ecosystem, stunning wildlife including the “Big Five” and a wide variety of activities such as boat and walking safaris. Imagine relaxing on a hammock drooping slowly between two trees, which offer shade on a sun-kissed sandy beach, sipping a cocktail while you listen to the sound of waves lapping gently against the shore – this is what it’s like in Zanzibar. The island is steeped in history and culture and features pristine beaches, waterfront resorts and hotels, stunning attractions and a wide range of fun activities. Zanzibar, also known as Unguja is a large island in the Zanzibar Archipelago, and it’s located off the east coast of Tanzania. It is synonymous with a relaxed vibe and you’ll feel the warmth from the instant you set your foot off the plane. 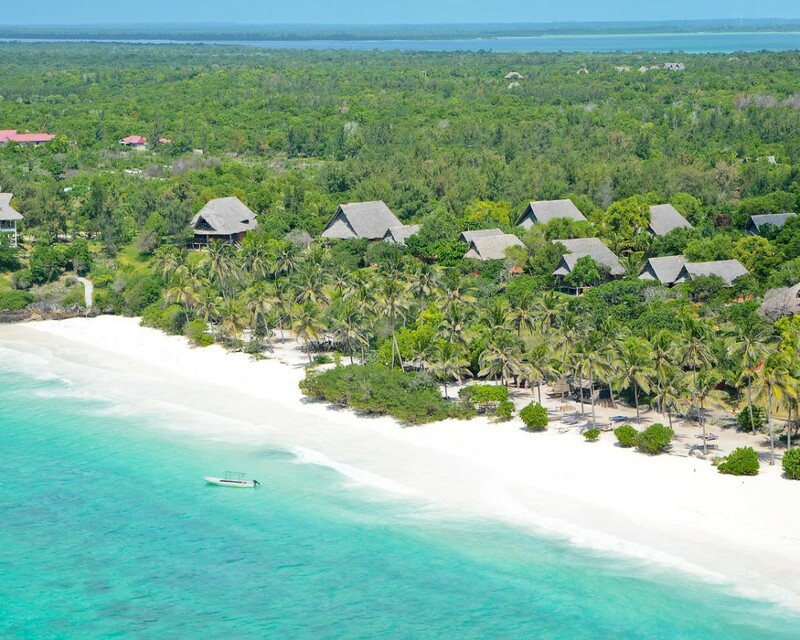 Plan your next Zanzibar trip with Flightlink by booking cheap flights to Zanzibar. Have you ever heard of the African’s Garden of Eden? 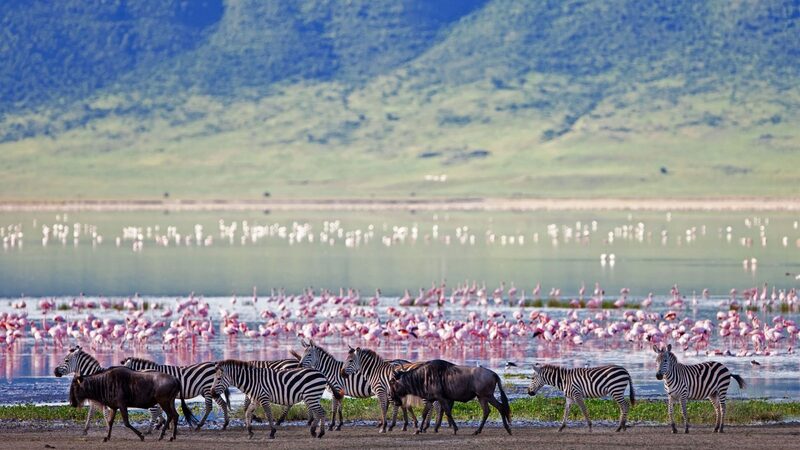 Ngorongoro is the largest unbroken caldera in the world and it’s located in Tanzania. It’s a natural reserve with a wide range of wildlife including cheetahs, buffaloes, elephants, lions and the rare black rhinos. The wildlife reserve features a spectacular scenery and diverse ecosystem that will make your safari holiday more exciting. 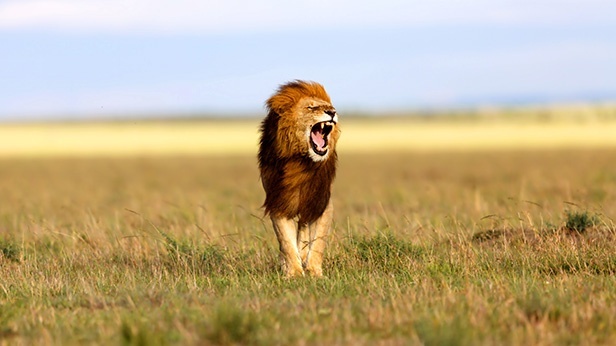 ‍The Maasai Mara Game Reserve is a popular tourist attraction in Kenya and it’s a wonderland for wildlife spotting including the ‘Big Five’. 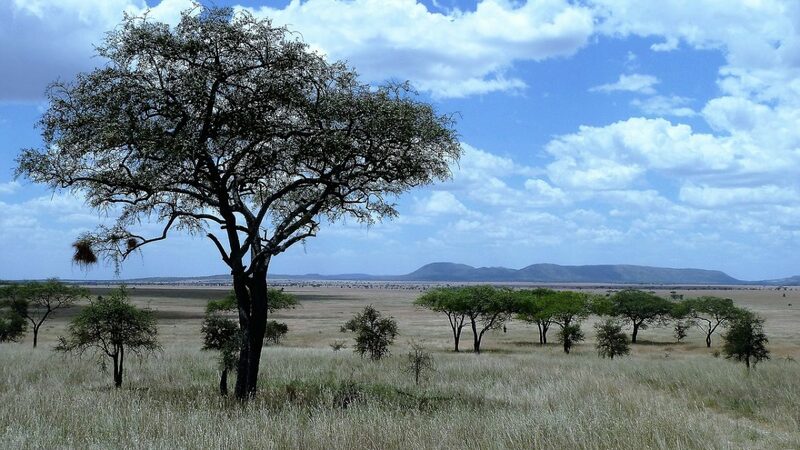 It is filled with impressive scenery and offers amazing game viewing and other safari activities. The hot-air balloon safari in Masai Mara is a lifetime experience. 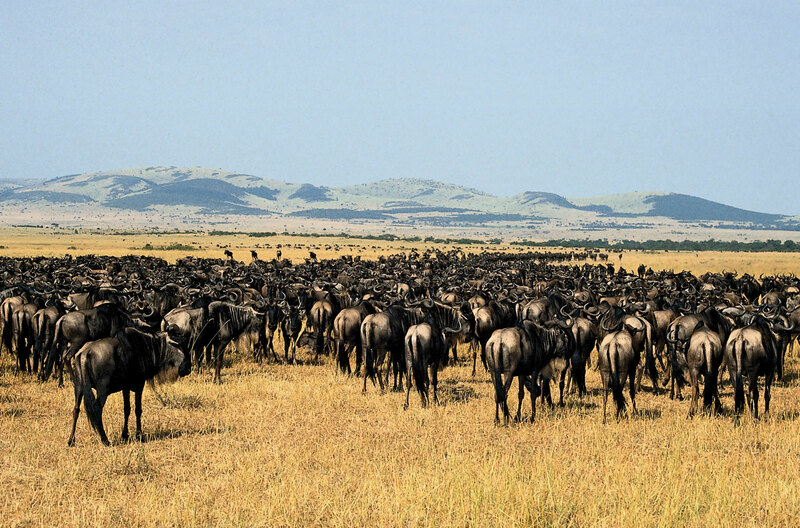 You can also experience the wildebeest migration as they migrate to Serengeti National Park. ‍Victoria Falls is considered one of the Seven Wonders of the World and it’s a popular attraction in Africa. It’s a natural wonder known as the World’s largest curtain of falling water and it’s a beautiful sight to behold. 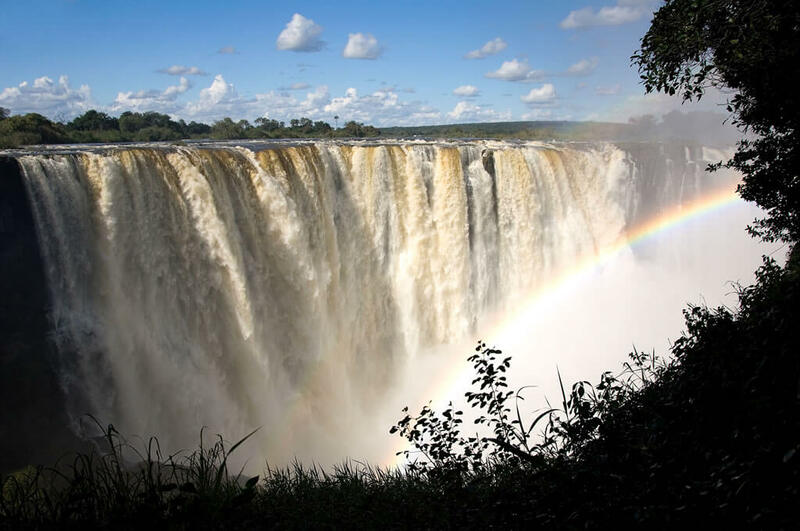 It falls on the Zambezi River forming a border between Zimbabwe and Zambia. Victoria Falls has several vantage points including the Devils Pool and Falls Bridge, which features picturesque views of the Main falls. ‍Kruger National Park is one of the largest game parks in Africa and it’s located in South Africa. This unparalleled sanctuary is home to a large number of wildlife including the ‘Big Five’ and a wide range of bird species. The national park has an interesting history and lets you experience the unpretentious quintessence of Africa. ‍The Table Mountain is a popular attraction in Cape Town and it provides a wonderful backdrop to the city with a covering of clouds pouring down its slopes. The mountain garnered its name from its distinctive flat peak and it features stunning views overlooking the Cape Peninsula. You can take the cable car up the mountain or hike to the top. ‍Virunga National Park is one of the oldest parks in Africa featuring diverse wildlife and ecosystem. The park is home to stunning wildlife including buffalo, golden monkeys, leopards, elephants and several mountain gorillas, which are the few left on earth and most of them are seen around the extinct volcanic region. The Virunga National Park is a designated UNESCO World Heritage site, which offers a wide range of activities including mountain gorilla tracking.